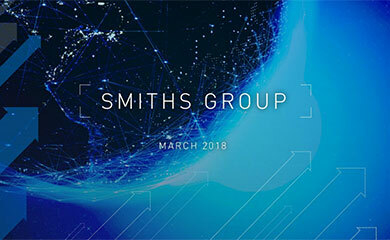 Smiths Group Chairman Donald Brydon will make the following Interim Management Statement at the Company’s Annual General Meeting in London today. 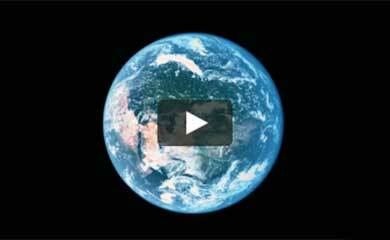 In the three months to 2 November 2013, overall trading at Smiths Group has been in line with expectations. Revenue and headline operating profit have both grown on an underlying and reported basis. 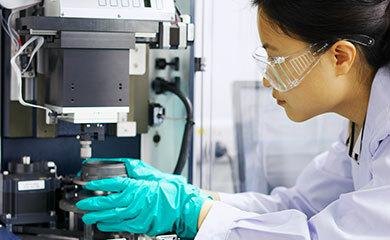 Headline operating profit improvements in Detection, John Crane and Flex-Tek more than offset some weakness in Medical and Interconnect. Expectations for the year remain broadly in line with the outlook given at the full year results, although foreign exchange translation is expected to be a headwind at current rates and sales to government-funded customers remain a risk. John Crane delivered modest headline operating profit growth in the first quarter as a result of productivity gains and favourable mix. Revenue was at a similar level to last year with continued growth in aftermarket revenues offsetting weaker sales to first fit OEM customers, reflecting the phasing of certain projects. The order book is ahead of last year with a positive book-to-bill ratio. As a result, John Crane is expected to grow in line with the outlook given at the full year results in September. Smiths Medical saw underlying revenue decline as improved hardware sales were more than offset by a weakness in demand for single-use consumables. As expected, headline operating profit in the first quarter was held back by the impact of the US medical device tax and continued tough trading in developed markets. The full year performance is expected to be below the prior year for the same reasons. Smiths Detection delivered strong underlying revenue and headline operating profit in the first quarter against a weak comparator period. We continue to pursue operational improvements and manufacturing efficiencies. The order book for the full year remains slightly below the equivalent point last year. As a result, we remain cautious about the revenue outlook, but expect productivity initiatives to benefit margins. Smiths Interconnect experienced declines in underlying revenue and headline operating profit against a strong comparator period. Growth in Power was offset by lower revenues in Microwave and Connectors caused by a slowdown in demand from defence customers and on-going weakness in Europe, despite increased sales in the telecommunications market. Looking to the full year, improved trading in some commercial end markets is likely to offset weaker demand in defence, resulting in relatively modest growth overall, with a bias to the second half. Flex-Tek has made good progress growing underlying revenue through a strong performance in US residential construction. Headline operating profit and margins improved as a result of the higher volumes. Despite a demanding comparator period, the outlook for the full year remains positive driven by the aerospace order book and US housing. At 2 November, net debt was £740m, slightly reduced from the £744m at 31 July 2013.